The Dr. P.K. Vyas M.D. 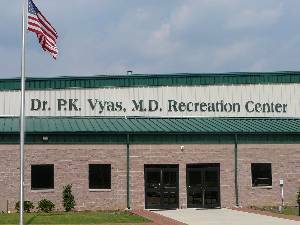 Recreation Center is located at 207 Jackson Road on the back of Tart Park.